Welcome back to Unit Study Fridays! Each week I get together with some great bloggers to bring unit study materials and resources based on the week’s theme. 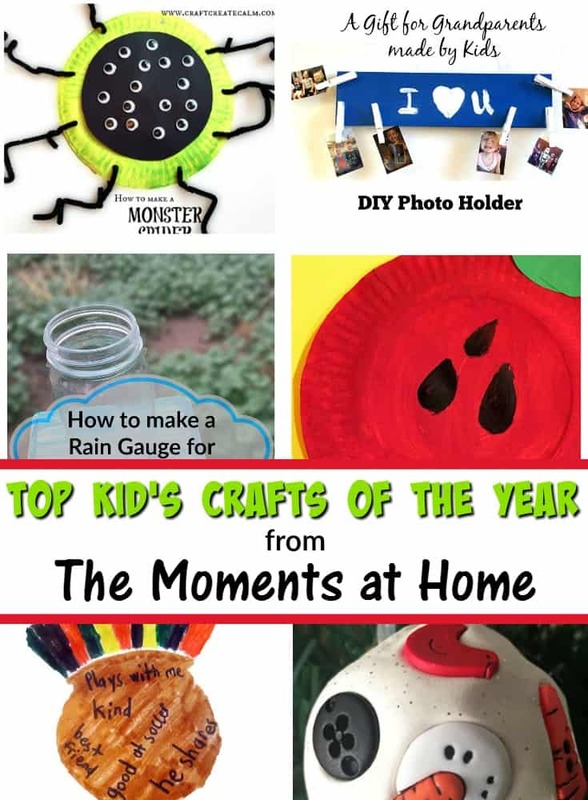 This week our theme is crafts for kids and I’m super excited to share my most popular kids crafts of 2016 with you! Don’t forget to scroll down after this post for more kid’s craft unit study resources. I’m always surprised to see which posts are popular with my readers because blogging is an ever evolving thing. 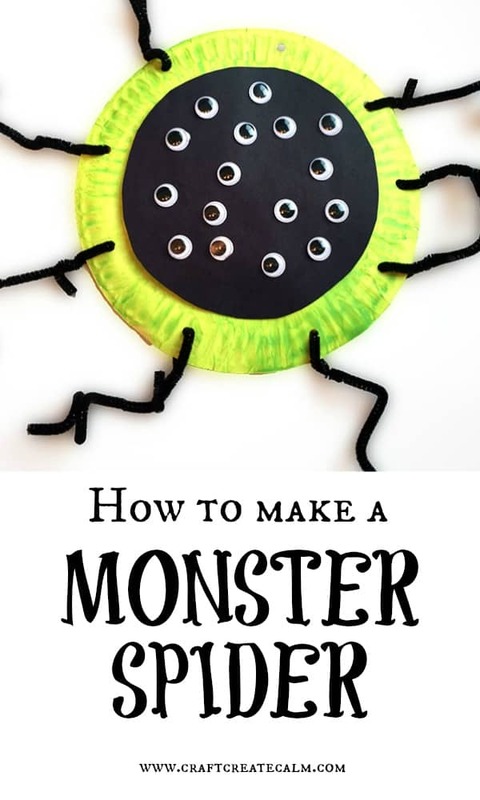 Sometimes I make crafts with my kids that they love, but my readers just aren’t as interested once its up here on my site. Other times crafts that I feel may look too simple or too complex really resonate with parents. I chose these crafts from my website based on how my readers responded. I love getting comments about how excited people are to try something I’ve posted! Other times I see a post’s popularity through the amount of times it’s been shared on social media. And now I can’t wait to share the best of 2016 with you! 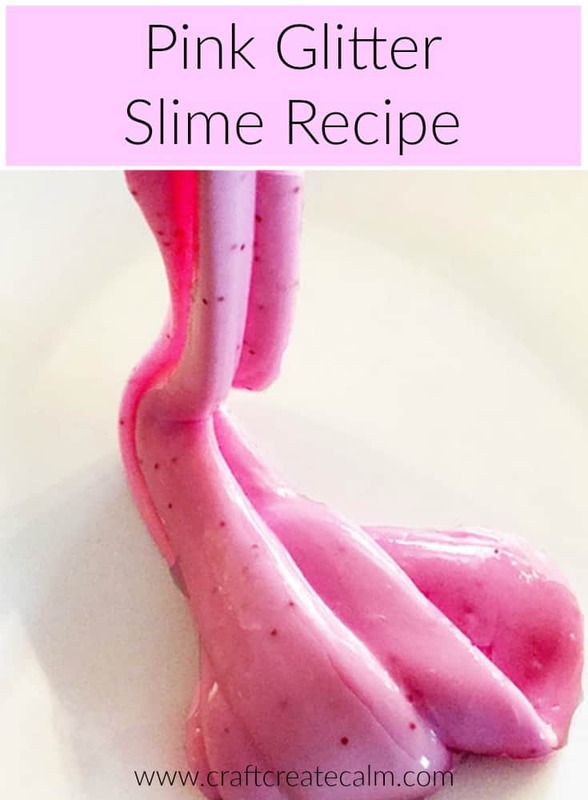 I love this craft because it’s so simple! I think that’s why it became popular for parents of younger kids. 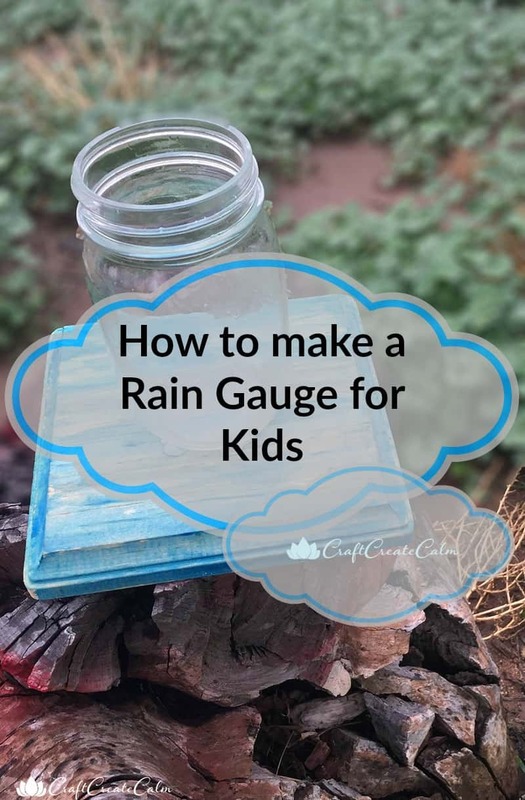 The rain gauge is aimed at preschoolers but can be adapted for older kids too! Pair this craft with a book about rain! Make music with an apple shaker! 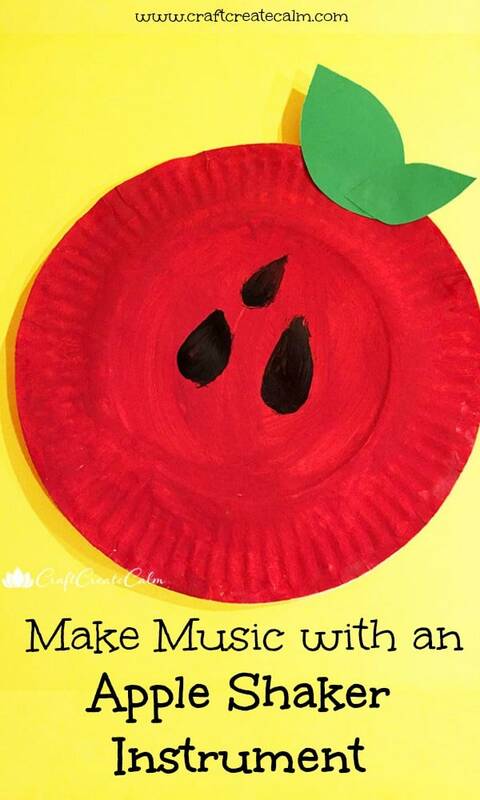 This is such a fun fall craft for kids that involves painting, gluing and music! 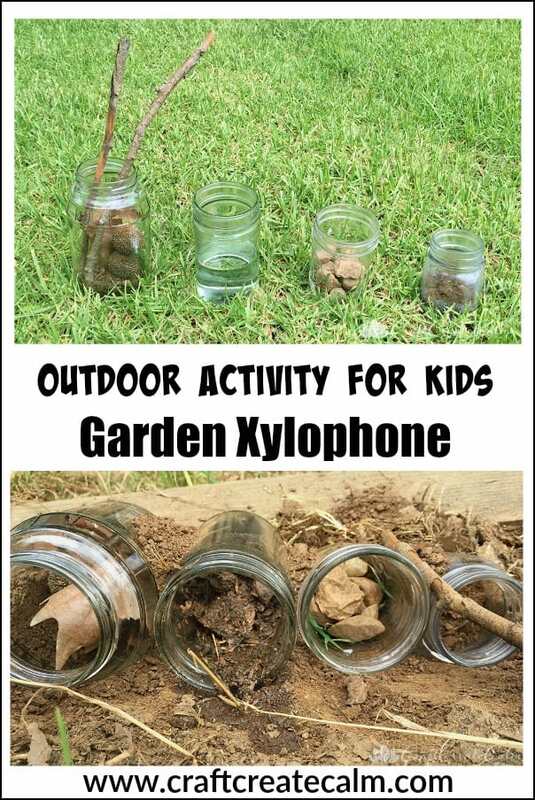 This is a fun activity that gets kids into nature and exploring music. While this isn’t the usual cutting and pasting kind of craft, the kids are still making something out of supplies they’ve put together themselves. I Spy is so popular right now! 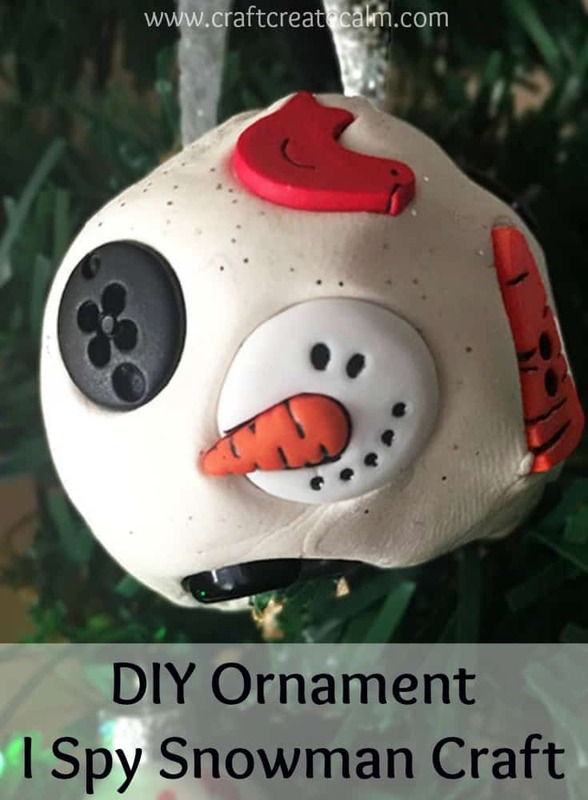 Make a fun i spy snowman to hang on your Christmas tree! 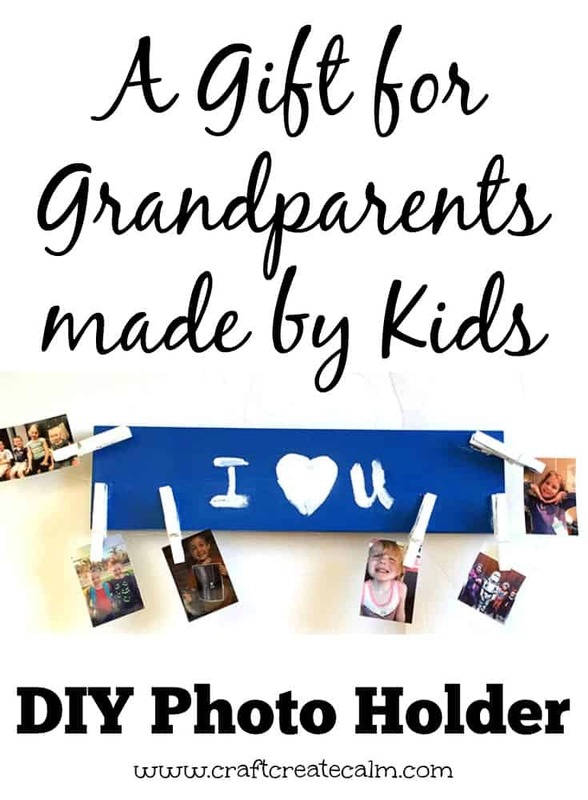 Paint and glue a pretty gift for grandparents! Another fun craft to make with a paper plate. This one is a silly monster! 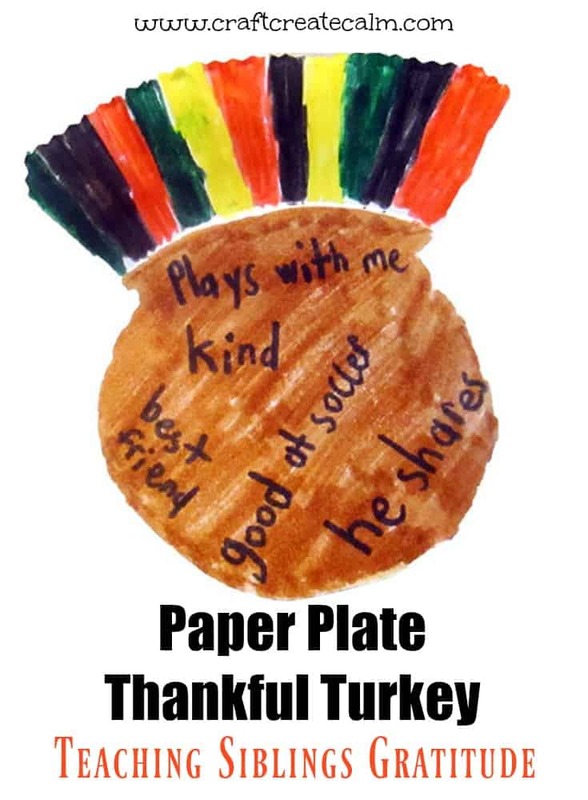 Teach siblings gratitude with this cute turkey made from a paper plate! We’re only a month in but here’s my most popular craft for kids! « When is the Right Time to Get Healthy?